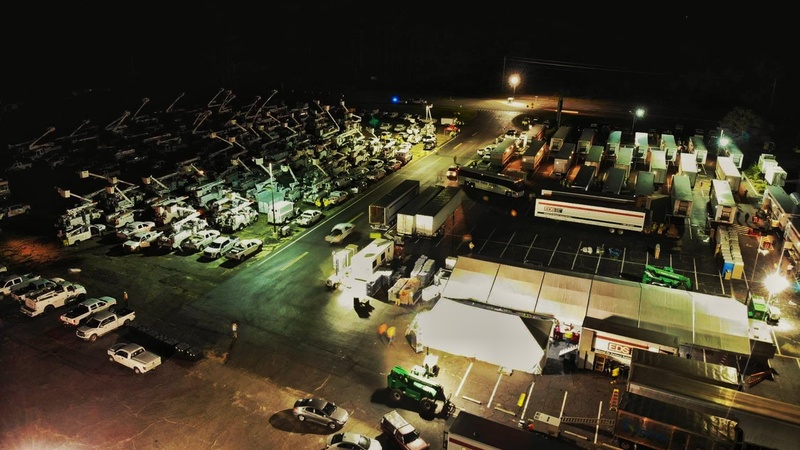 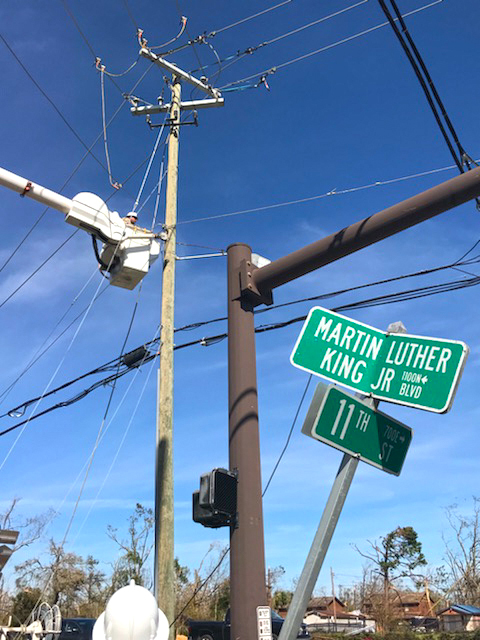 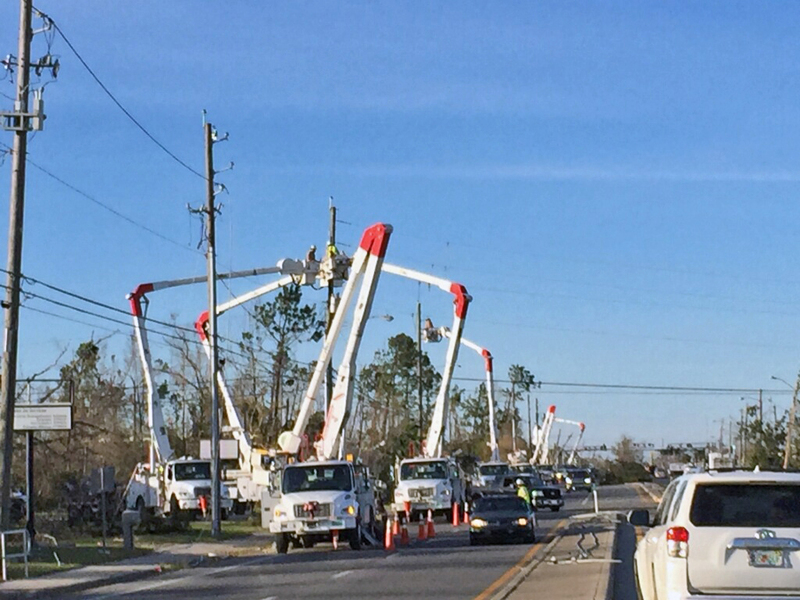 Crews have restored power to more than 40,000 Gulf Power customers in the wake of Hurricane Michael, and estimated restoration times have now been assigned for some of the areas significantly impacted by Hurricane Michael. 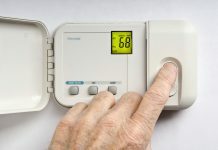 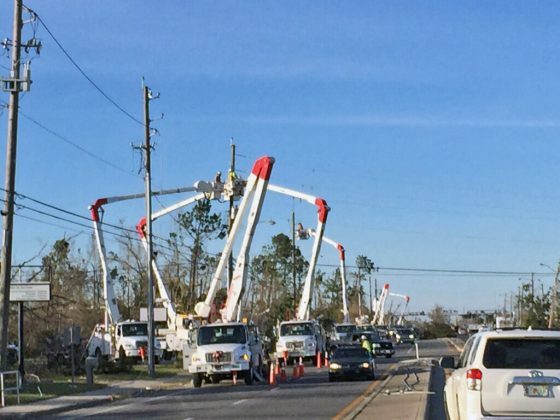 Customers in the hardest hit areas should prepare to be without power for weeks. 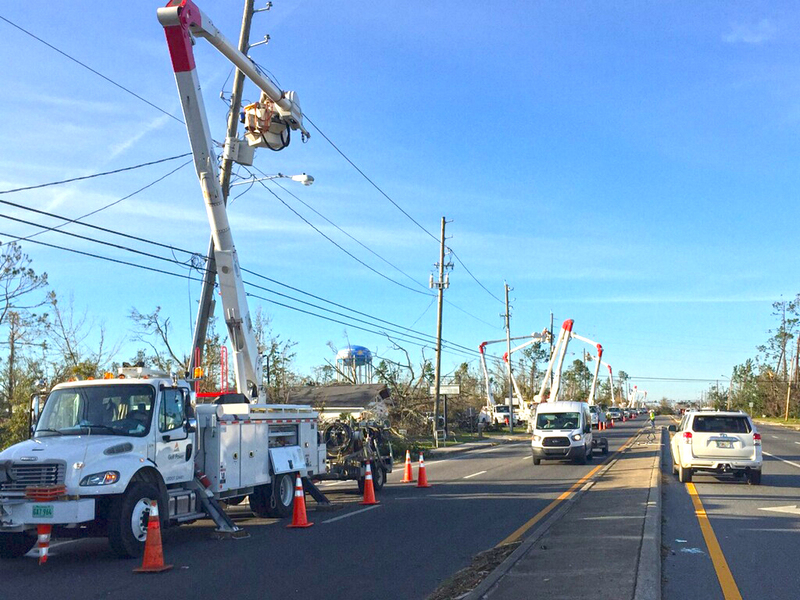 The following estimated restoration times are for 95% of customers who are able to take service. Holmes, Jackson and Washington counties are estimated to be restored by midnight, Oct. 19. 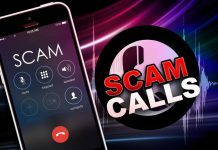 Gulf Power is still working to determine restoration estimates in the hardest hit areas including downtown Panama City, Callaway, Parker, Lynn Haven, Youngstown and surrounding areas. 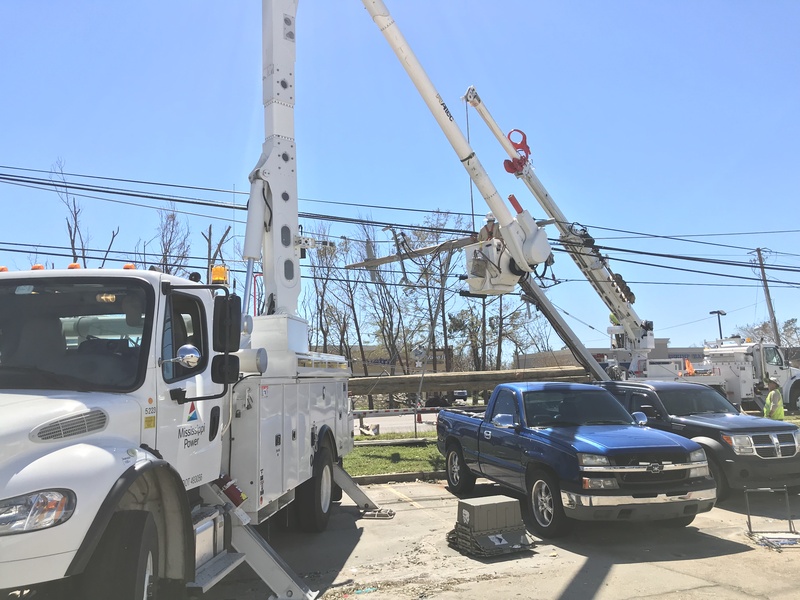 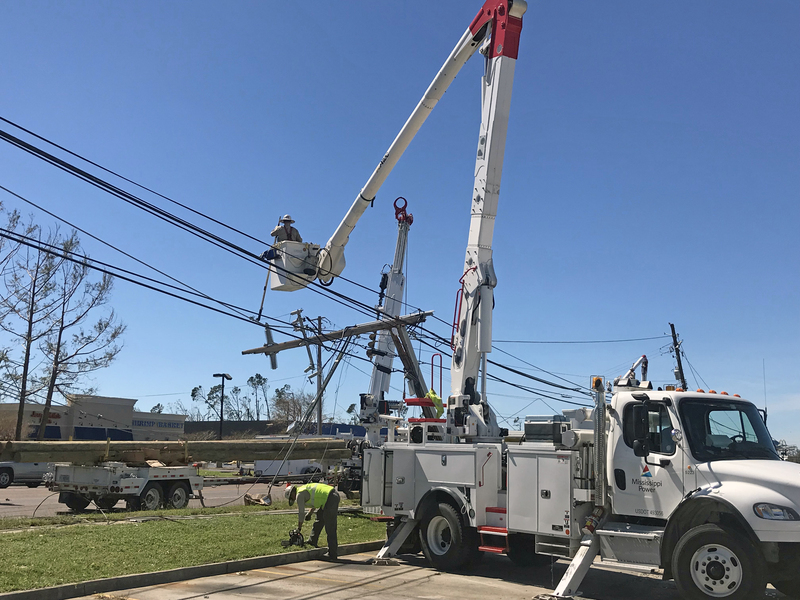 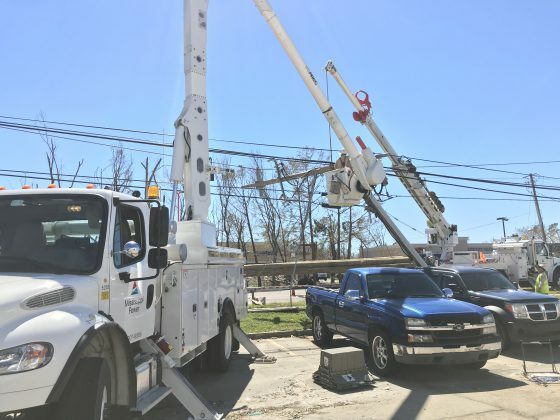 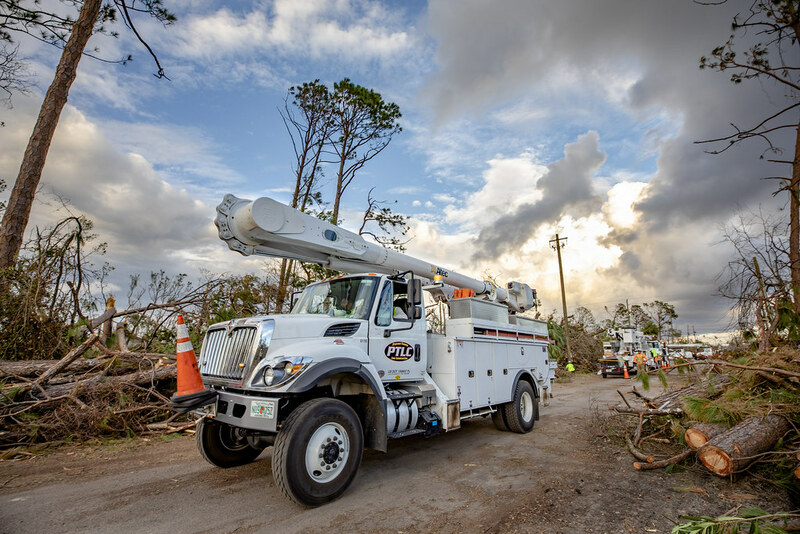 Gulf Power’s process following the storm begins with evaluation teams arriving in smaller trucks that can more easily navigate through debris and damage. 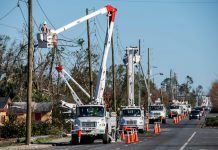 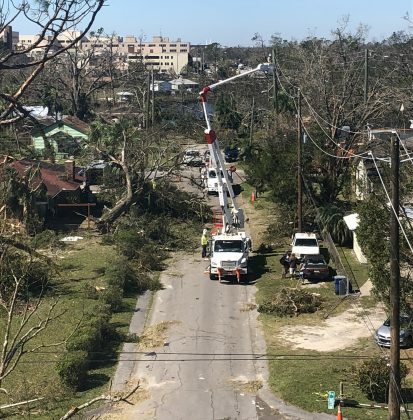 Those teams are still working to determine the damage to the Gulf Power grid in Panama City, but many roads still must be cleared and made safe before more crews can get their larger bucket trucks in to begin the restoration and rebuilding process. 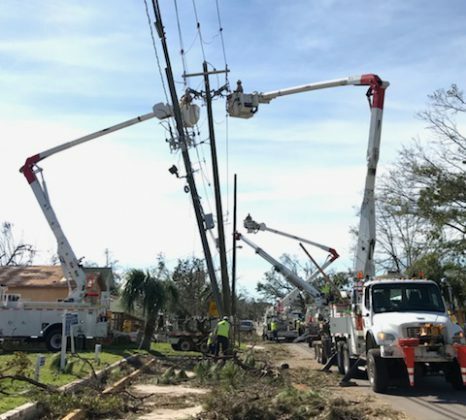 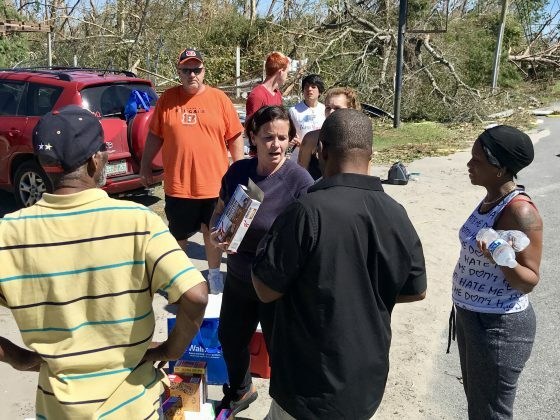 Issues like trees and heavy debris blocking roads, and communications down can slow down the rebuilding and restoration process, but Gulf Power is prepared for this type of storm devastation. 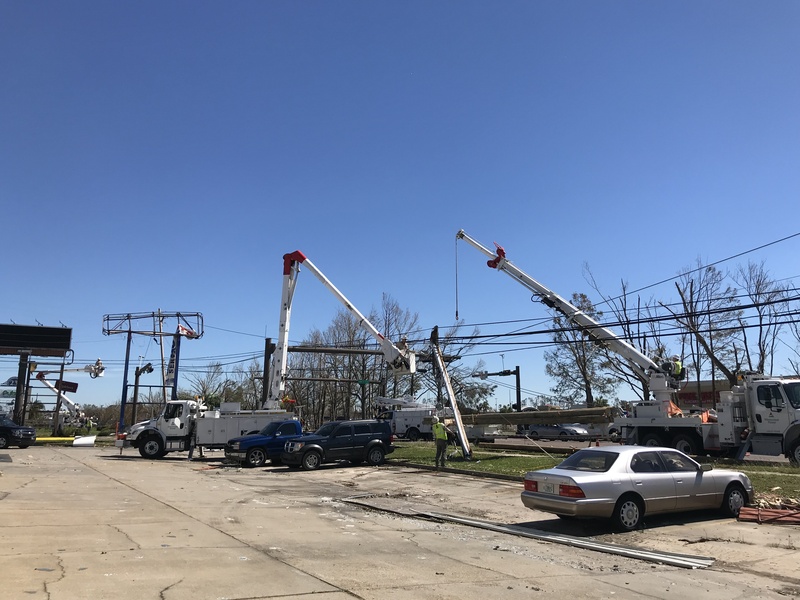 As roads are being made safe, and with a restoration plan is in place, crews are beginning the restoration and rebuilding process. 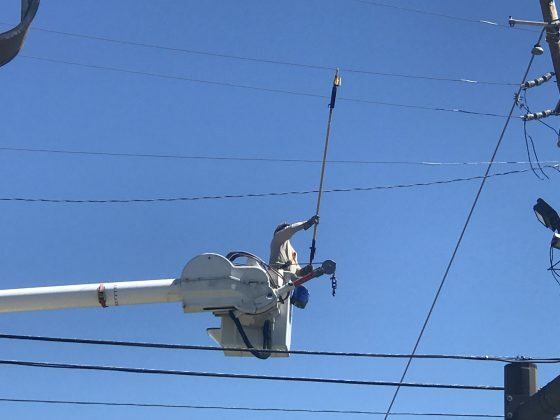 This process begins with transmission lines, which are the larger lines on the taller poles that bring power from Gulf Power’s generating plants to the substations. Transmission lines are being inspected and repaired and substation crews are inspecting and repairing substations. 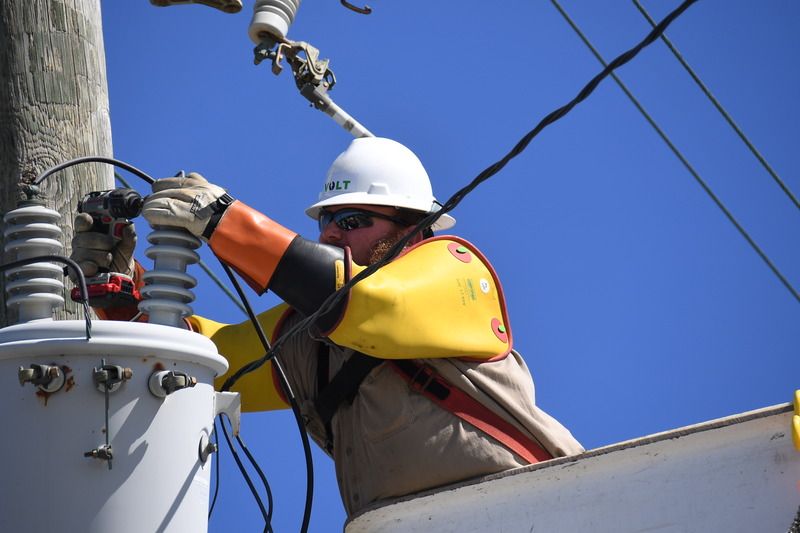 Substations step down the voltage of the electricity from the power plants to a level that powers homes and businesses. While any repairs are being made to the substations, crews will be inspecting the distribution lines and beginning the restoration process replacing poles, lines, transformers and more. 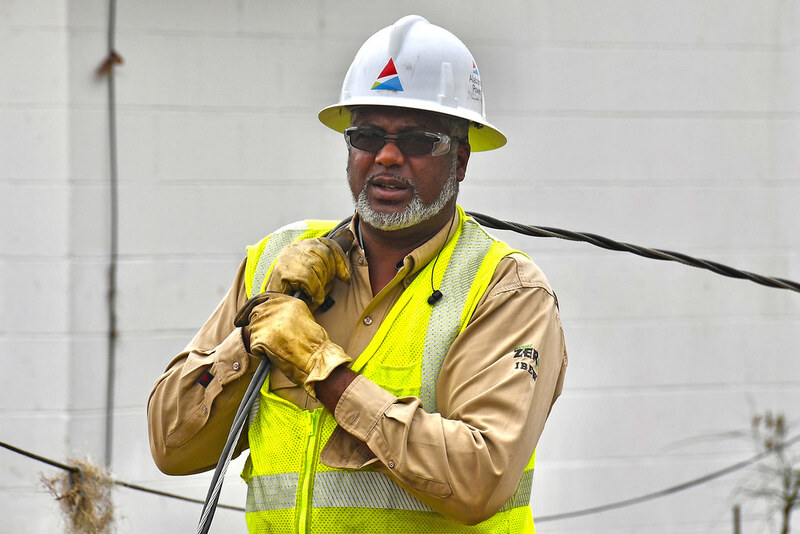 Distribution lines carry electricity from our substations to homes and businesses. 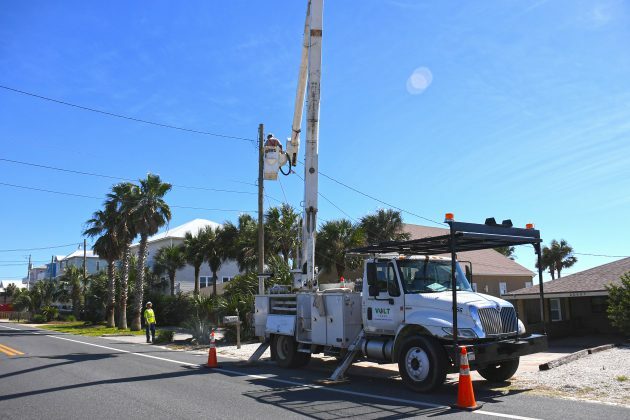 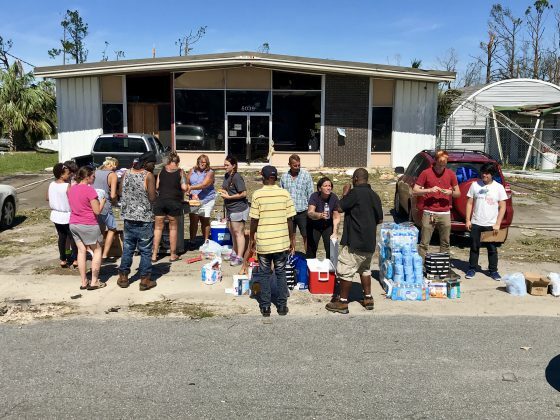 This Panama City Beach family got their power back on and all they wanted to do was help the many that still need it after Hurricane Michael. They were handing out food, water and wrapping their arms around those who were desperate for any kind of hope. 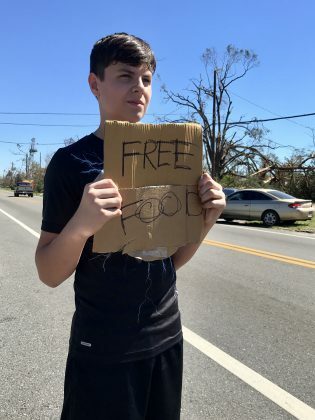 And they said they'll be doing this every day until their community can rebuild. 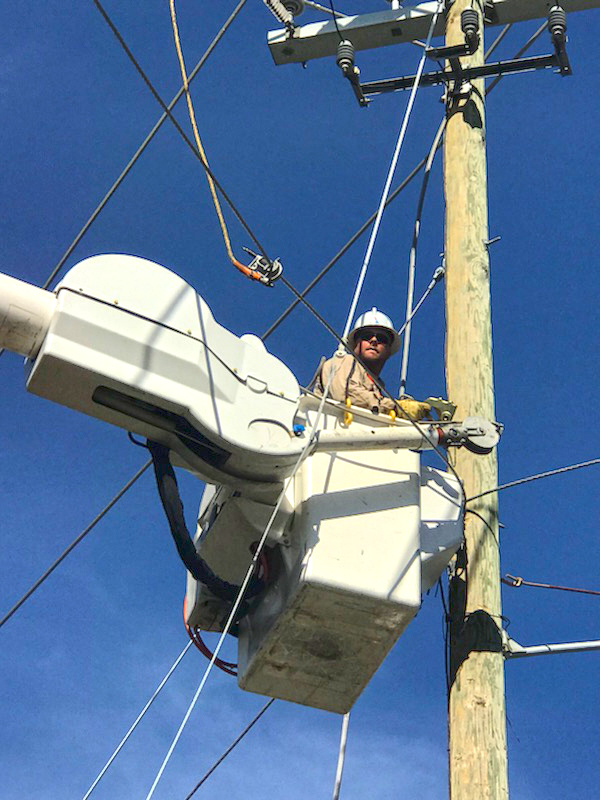 Gulf Power urges our customers to ensure that safety is a top priority. 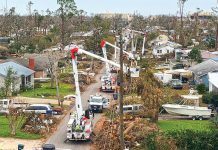 With extensive damage to critical infrastructure, it is important to keep safety tips at the forefront.